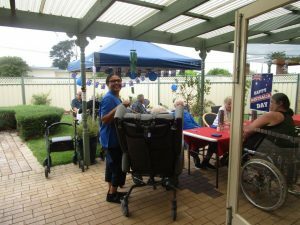 The Men’s Group at Elanora (Brighton, VIC) got together for an Australia Day themed barbeque, complete with pavlova for dessert. 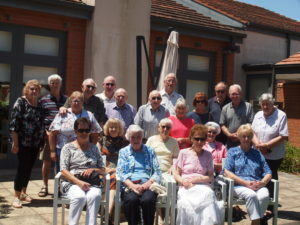 There was lots of conversations and reminiscing and it was thoroughly enjoyed by all. 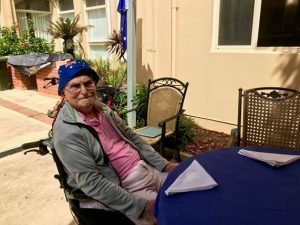 Harold enjoying the Men’s Group Australia Day barbeque. 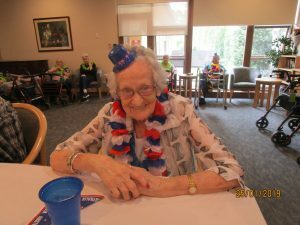 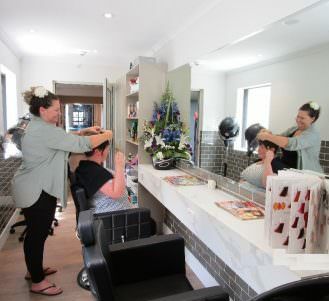 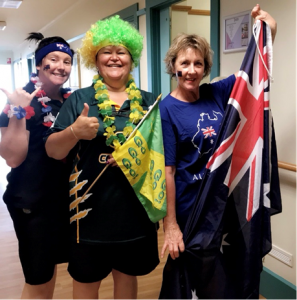 Elanora lifestyle staff spread the Australia Day cheer to residents by donning their best Aussie get-up. 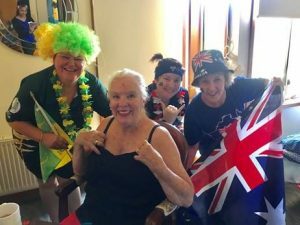 Elanora staff Trudi, Dani and Rose with one of their lovely residents Mary. 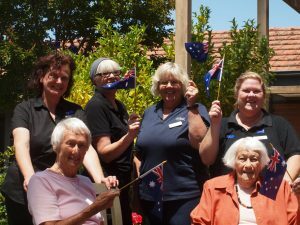 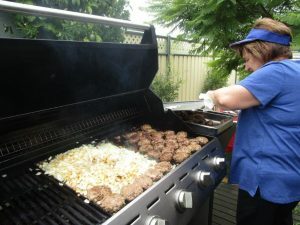 Capel Sands (Rosebud, VIC) celebrated Australia Day by erecting a gazebo and setting up alfresco dining in the garden for a delicious barbeque meal outdoors. 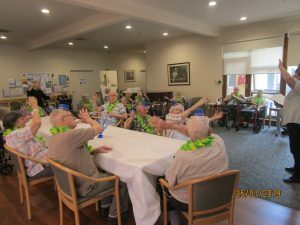 The group sang some great Aussie classics and later held a game of thong throwing. 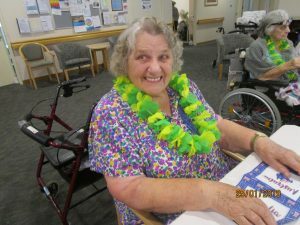 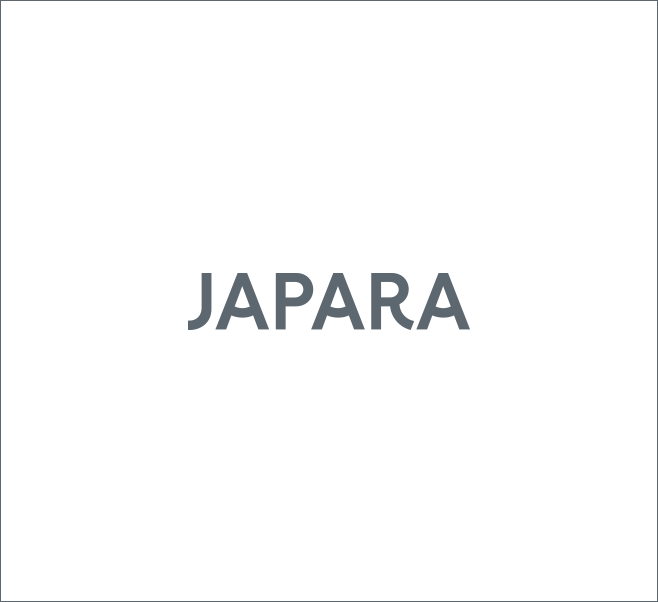 Japara Mitcham (SA) spent the day enjoying all things Australian. 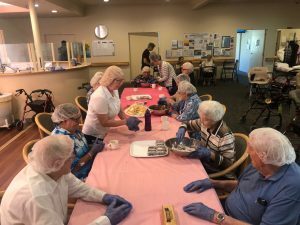 They baked lamingtons, listened to Aussie music, ate Aussie food and tested their knowledge of Australian culture with a quiz.